Thank you for considering Bridal Affairs DJs for your wedding entertainment. 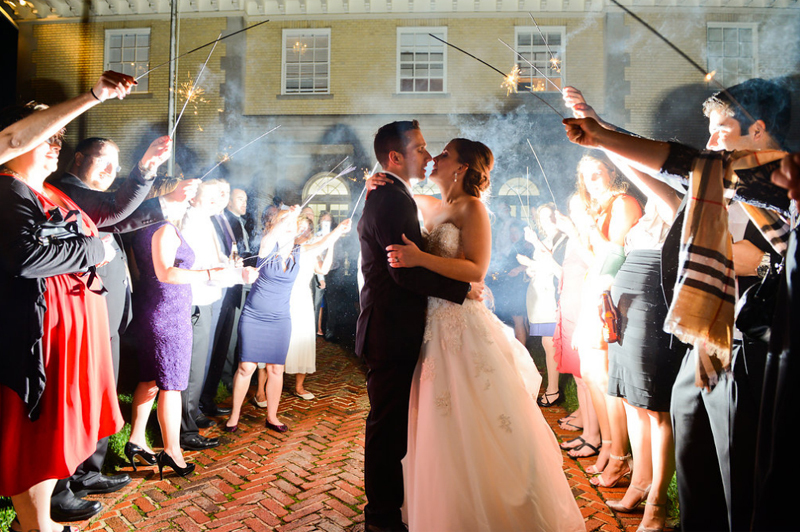 We are wedding-industry leaders in North Carolina and we want to make your party fun, energetic and memorable. 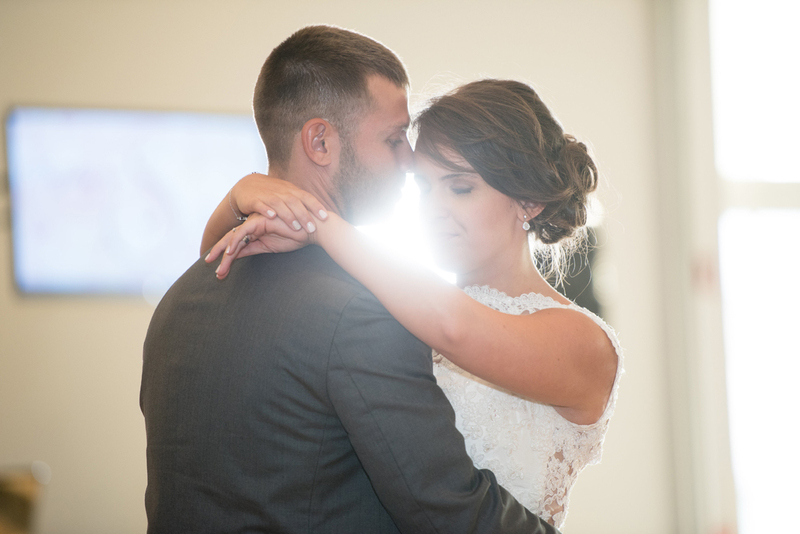 With Bridal Affairs, you can expect a Professional Wedding DJ who will help you plan, organize and create the perfect ambiance for your special day. 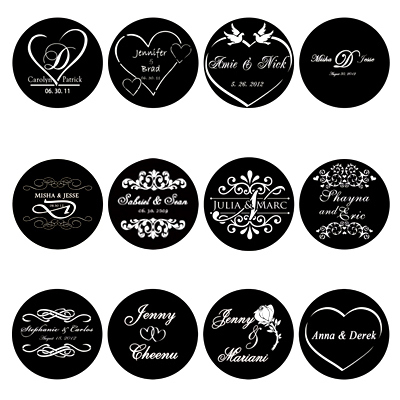 As our brand name reflects, we love weddings! Why would you even consider somebody else that might not have the experience or knowledge required to perform at weddings? With other DJs, you'll sense the spotlight is all about them. Make the right choice, with Bridal Affairs, it's all about You. 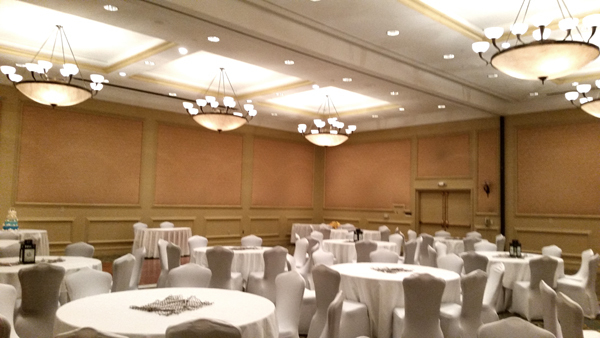 A successful event requires a lot of planning and attention to detail. Communication is key, not only with you, but with your other vendors as well. We will always have a final meeting to go over your songs, name pronunciations and other important details. We promise to make your experience with Bridal Affairs as seamless, responsive and organized as possible. 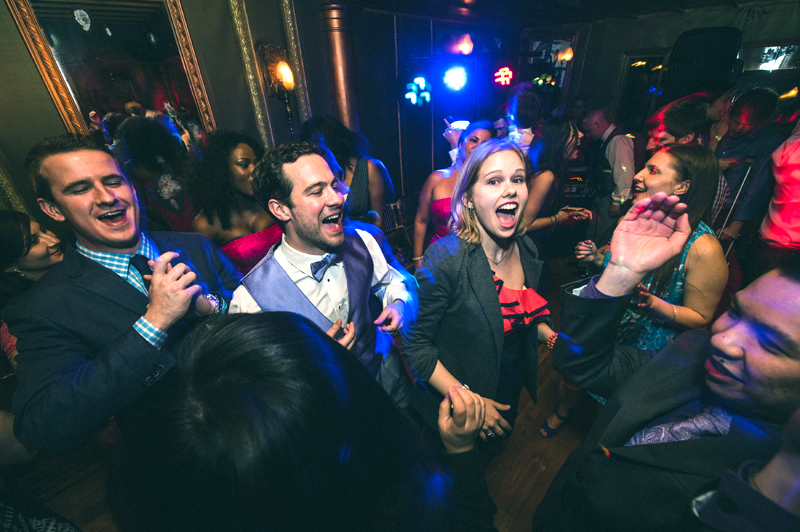 All of our DJs are trained Masters Of Ceremonies and will make any announcements required; including fun introductions, dinner, cake cutting, bouquet & garter toss, and any other relevant announcements necessary for the success of your event. We also offer Bilingual DJs and MCs if your event requires it. Our powerful Online Planning tool will keep everything organized. With this tool you will be able to select and listen to your Special Songs (First Dance, Father & Daughter Dance, Mother & Son Dance, etc.) and choose the songs you want for the Reception, Cocktail Hour or Dinner Time. You can fill out your reception questionnaires with important information such as, how you want to be addressed, your bridal party names and other announcements. You will get the convenience of making payments online right from our system as well. It’s also a commitment to save the environment as less paper is used. Makes planning a wedding so much easier! Clear and crisp sound is provided with our DJ Service. 2 Speakers, DJ mixer and Wireless Microphones are included in our service. We will arrive to your venue 2 hours before your event starts. We will test our equipment to make sure everything works the way it should. We are prepared and have backup equipment. We also periodically invest in new equipment to bring the latest technology to your event. State-of-the-art LED lighting will enhance the ambiance of your party. 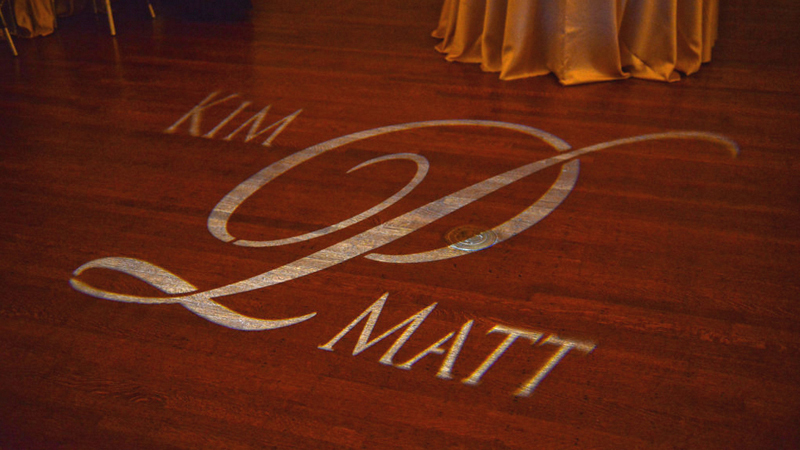 Dance Floor Lighting is complimentary in all our DJ Packages! Need music for your ceremony? 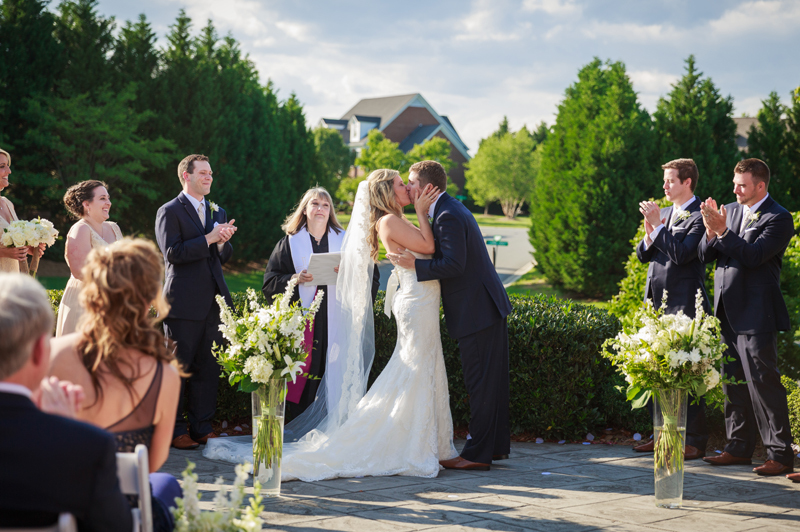 We provide 1 additional speaker, 1 lapel clip-on wireless microphone (preferred by officiants as they are less intrusive) and music that you choose for this important part of your day. We also provide live music with piano if you’re looking for an elegant upgrade. Visit our Ceremony Music page for more details. 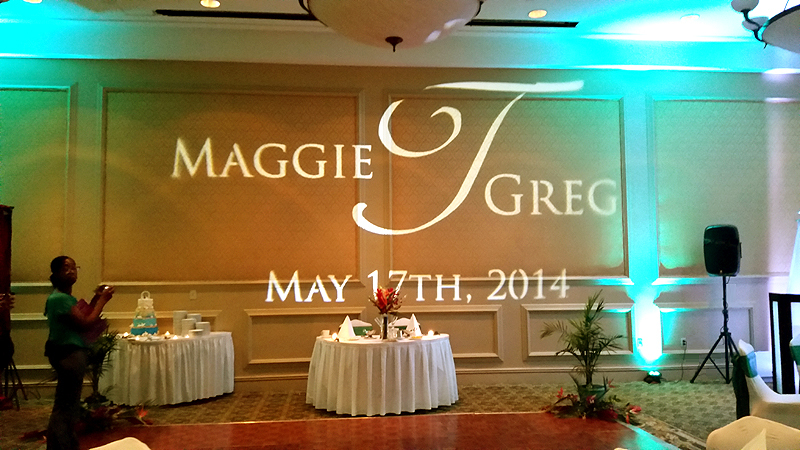 Turn a plain room into a beautiful room with our LED Uplighting and your wedding colors. 16 Uplights are included. Two 55' HDTVs that you can use to project slideshows; you supply the pictures, we do the rest! You can include your engagement pictures, first dates, vacations, etc. It adds a personal touch to any event. Use it for live feeds, monograms, or for any video you would like to project. Add our Premium Photo Booth with Video Messages and save $100 when booking DJ and Photo Booth together! A few of our Premium Photo Booth features: HD Video Messages, Unlimited Prints, Enclosed & Open-Air Booth, Online Gallery, Props Included, Customized Photo Strips (your colors, designs and fonts), Professional Attendant, Free Scrapbook and Deluxe Backdrops. For more information, please visit our Photo Booth page. You can also add Event Planning or Ceremony Music to the DJ service you selected with great discounts. Visit our All-Inclusive Packages page for more details. Book the best wedding DJ entertainment in the area by contacting us now! For more details and pricing, please download our Wedding Planning & Pricing Guide.